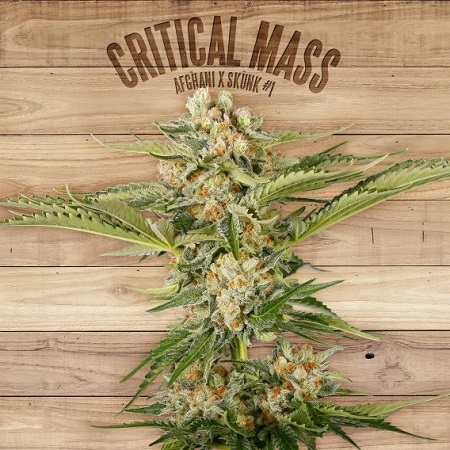 This particular version of Critical Mass is descended fro a cutting that The Plant was gifted more than a decade ago. 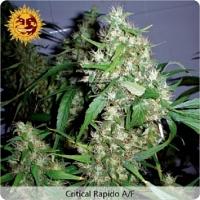 Critical Mass Feminized Cannabis Seeds by The Plant Organic Seeds: This particular version of Critical Mass is descended fro a cutting that The Plant was gifted more than a decade ago. It was maintained for seed production due to its exceptional quality. It is a 50/50 indica/sativa hybrid strain that was bred from Afghani and Skunk genetics. It is a productive strain with good yields. 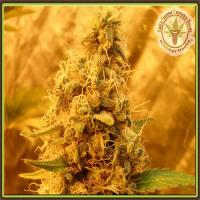 It is a cannabis strain that is fairly straightforward to grow, the only caveat being that the buds can become very dense and heavy and unless the branches are staked it runs the risk of snapping stems. The normal height range is between 100 - 120 cm. and indoor yields are in the region of 450 - 550 gr/m2 in a 7 - 8 week flowering period. Outdoor growers will harvest during September in northern latitudes cropping between 550 - 650 gr/m2. The aroma of this plant is reminiscent of rosewood with erthy undertones. Its flavour is on the fruity side, think apples and lemon. THC has been measured by Canna Foundation at 11.77% with low CBD of 0.1%. 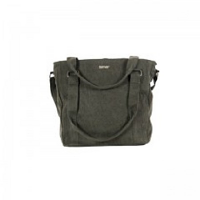 It offers a very pleasant, happy and relaxing effect. 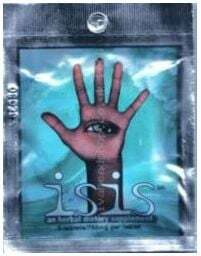 Therapeutically it has a recognised anti-inflammatory effect and is also successful at treating insomnia.